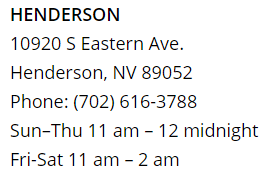 Craving sushi in Vegas? Osaka has what you need. Sushi was originally conceived in the southeast region of Asia before being introduced to Japan. In the 8th century, fish were gutted, cleaned, and salted. These fish were then stored with fermented rice as a method of preservation called nare-zushi. The rice and salt kept the fish from spoiling so that the fish could be consumed when it was needed. Only the fish, not the rice, was originally eaten. Later during the Muromachi period in Japan, sushi started to become known as namanara. The traditional method of making sushi changed so that the fish was now consumed with fresh rice wrapped around it. At this stage, the fish was partly raw and consumed on the spot. 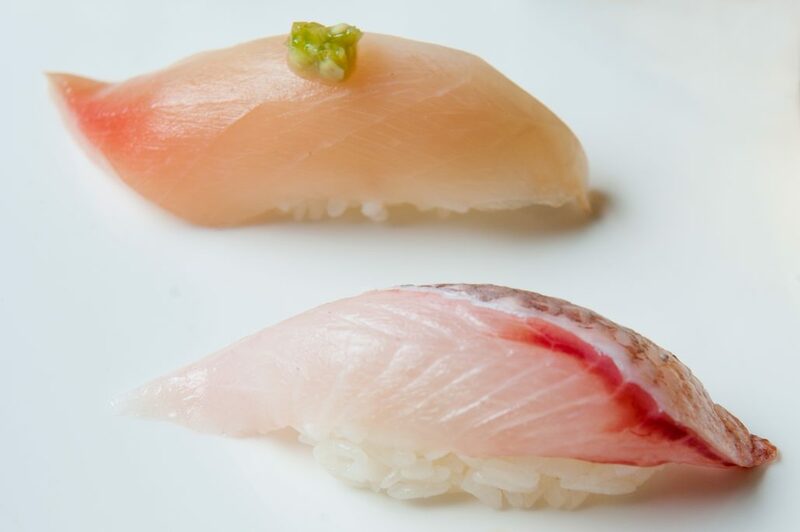 This new technique of using fresh fish and rice was what began to form sushi into what it is recognized today. During the Edo period, the concept of sushi evolved further. Rather than being solely fish and rice, people began combining vinegar, dried food, and vegetables alongside the fish and rice creating haya-zushi. This type of sushi led to the development of nigirizushi. Nigirizushi is a small ball or mound of rice with a piece of fish covering the top of it. This was the first type of sushi to feature fish that was truly raw and not cooked. Nigirizushi is the type of sushi most commonly seen today and is attributed to Hanaya Yohei. He dubbed the innovation ‘sushi’ and sold it as a fast food item. At that time, Japan was growing into a first world country so, everyone was in a hurry. This type of sushi could be eaten with the fingers or chopsticks making for a quick meal or snack. This dish was unique to the Tokyo area until the Great Kanto earthquake struck in 1923. 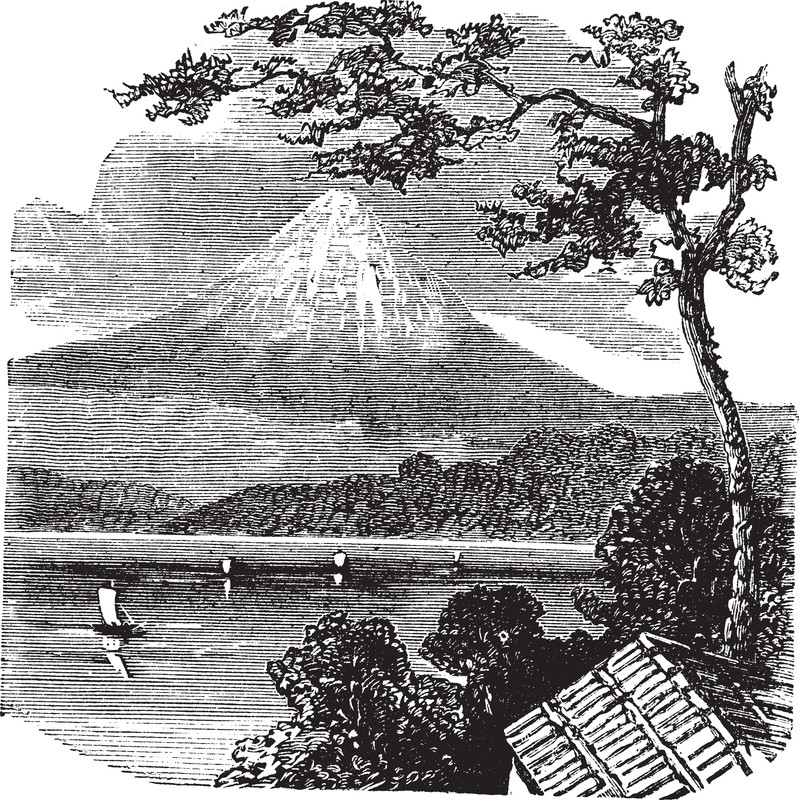 This disaster caused many sushi makers to leave Tokyo and thus the art of sushi making was dispersed throughout Japan. Today, foodies all around the world enjoy sushi as a traditional Japanese delicacy. The pure simplicity of a mound of mild vinegar rice topped with the freshest, masterfully prepared fish slices is still very popular today as it was in the time of Hanaya Yohei. 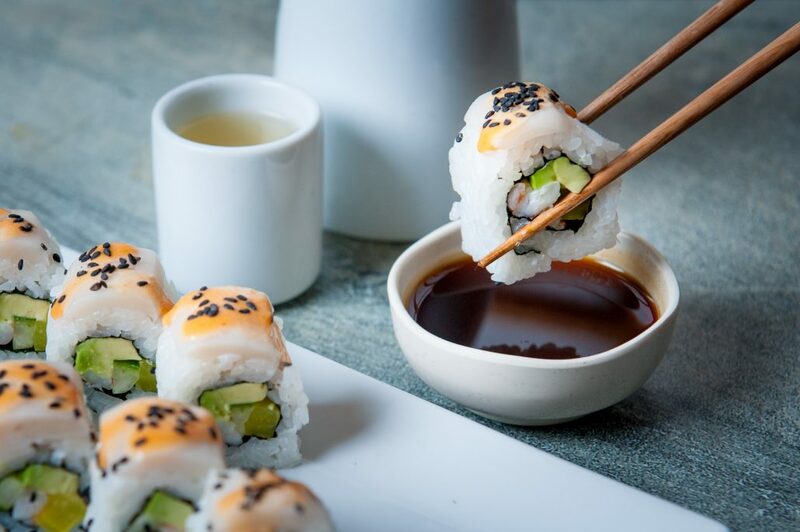 Modern sushi chefs also create innovative rolls to please the more adventurous palette. 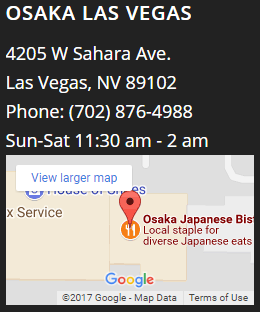 If you are looking for sushi near you in Vegas, you can find the most delicious and fresh sort at Osaka Japanese Bistro, the oldest Japanese restaurant in Las Vegas serving traditional dishes alongside both classic and unique sushi creations. 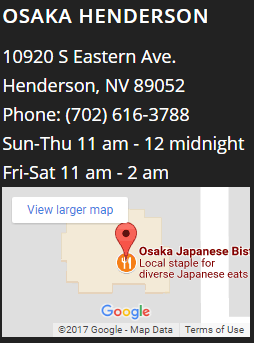 Osaka does not offer the all-you-can-eat sushi type of service, as their sushi chefs are dedicated to providing the best quality sushi that is meant to be savored and thoroughly enjoyed. 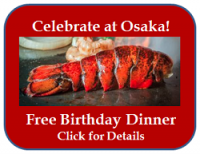 Click on the sushi roll below to explore Osaka’s extensive menu.